With the first clash scheduled against Bristol, Jewell said the fixtures list reveals the fiercely competitive league that the Championship represents. â€œIt just proves what a tough league this is. I know itâ€™s a clichÃ© but every manager in this league will tell you that every game in this division is tough,â€� Jewell told the club website. 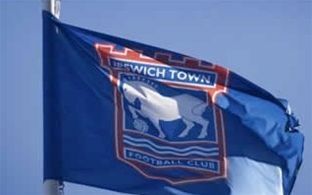 Ipswich Town open the 2011/12 season in the away clash against Bristol. Home games against Hull and Southampton will follow. A trip to Peterborough with a home game against Leeds will round off the opening month of the season.